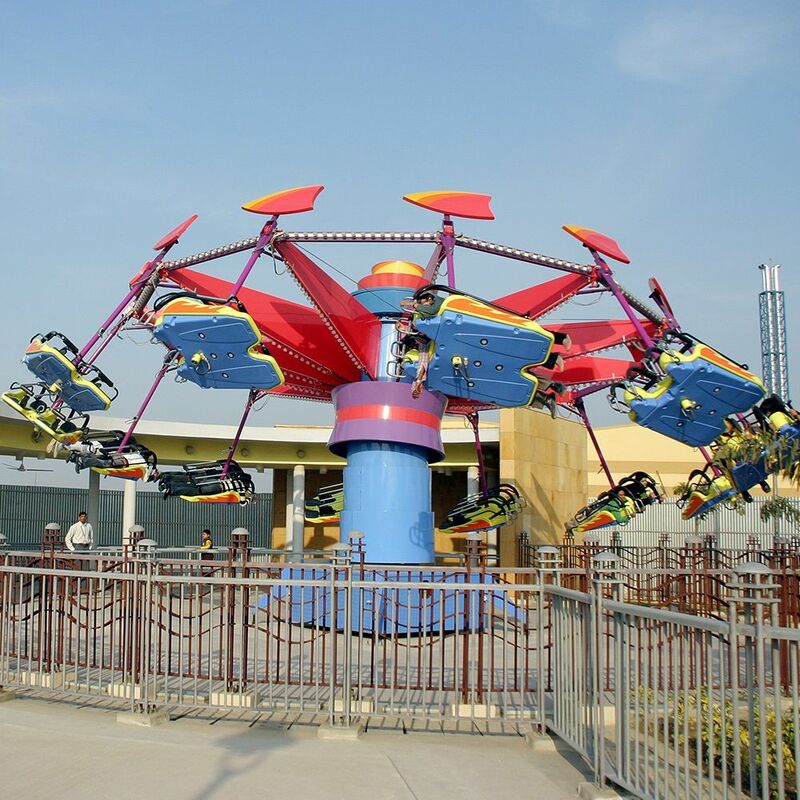 Due to some major fault, 3 rides i.e Twister, Derby Devil and Flip Out of Amusement park is not operational. 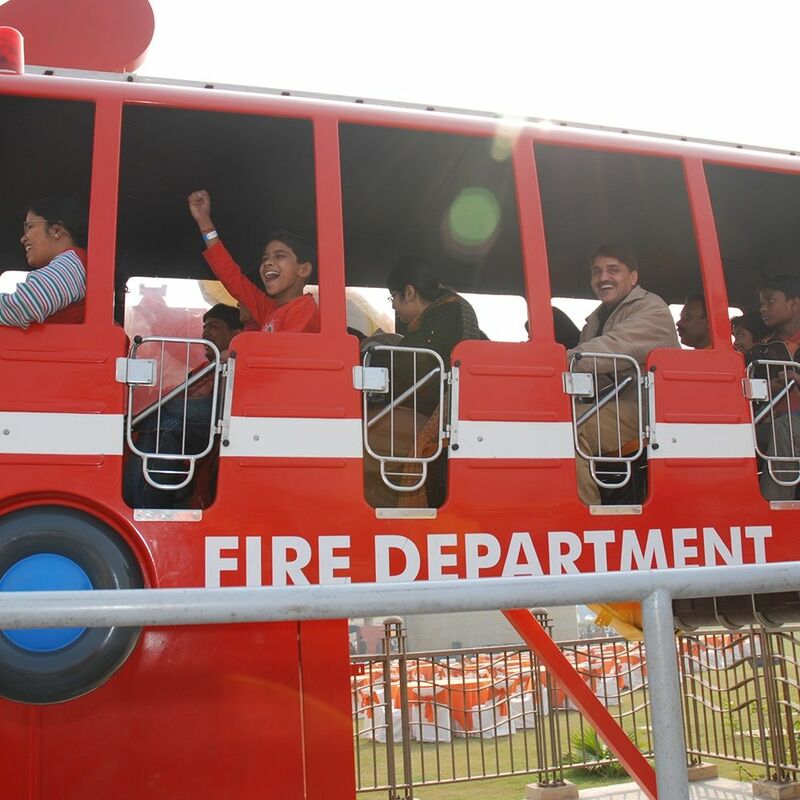 Special Attraction: Thrilling rides, Splash Water Fun, Rain Dance , DJ , Bollywood Dance Performances , Ring Dance, Magic Show, Emcee Activities and much more. Ensure to carry a valid Photo ID Proof for all the visitors while visiting the park. Same is mandatory. 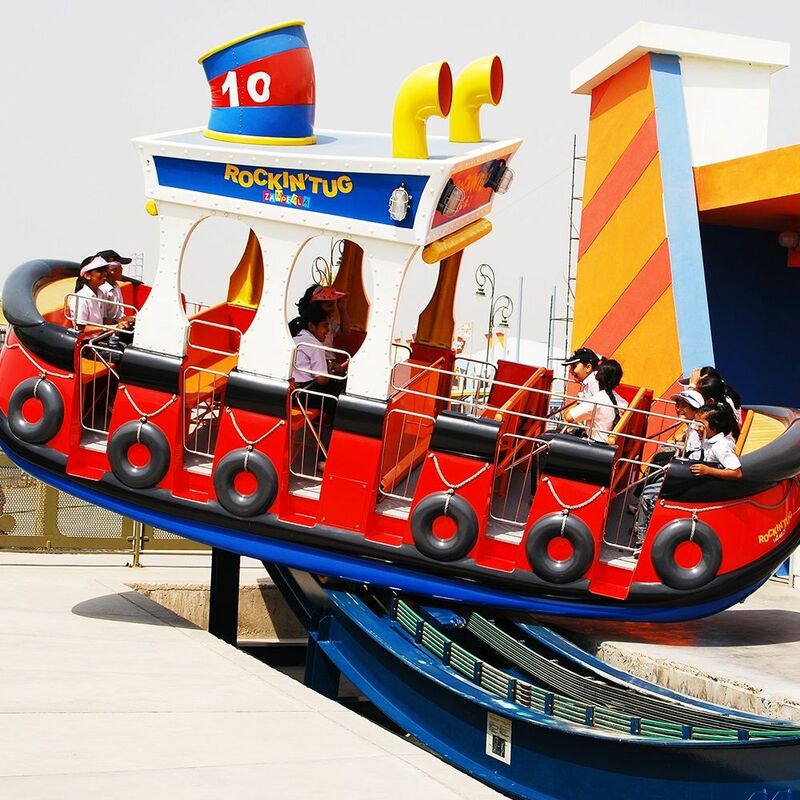 The area has been divided into Metro Walk - the retail experience, Adventure Island - the amusement park and Lagoon - the artificial lake. In metro walk they have showrooms of various brands offering shoes, apparels, eateries etc. 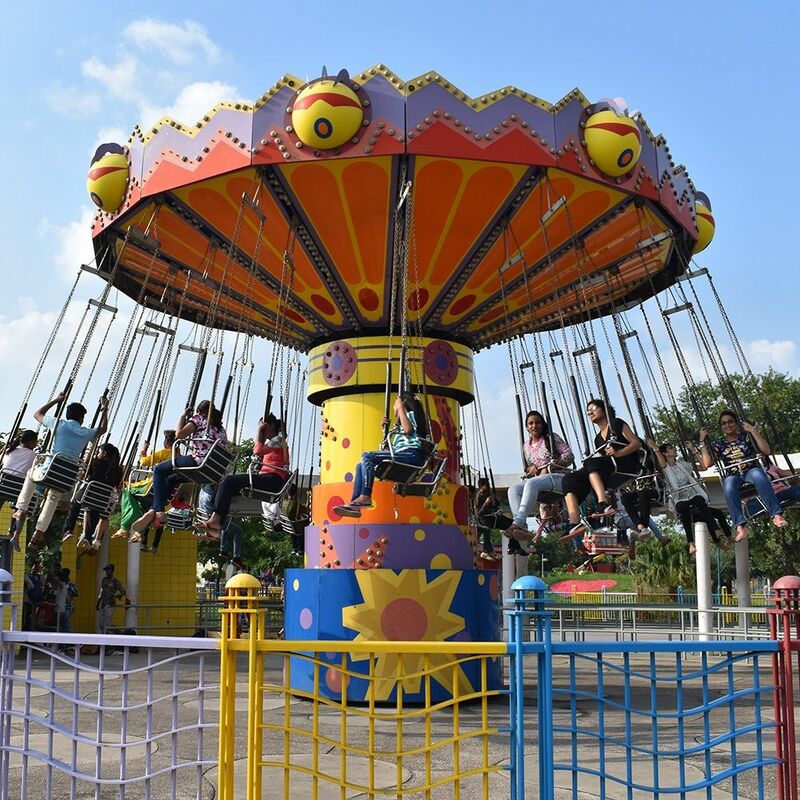 on the other hand, the amusement park has many unique and ultra modern rides and attractions. The lake offers a beautiful background to Metro Walk and boating facility to Adventure Island visitors. They are proud of the fact that they are the first of the kind in India and have high regards for customer service, the safety of visitors and standards. 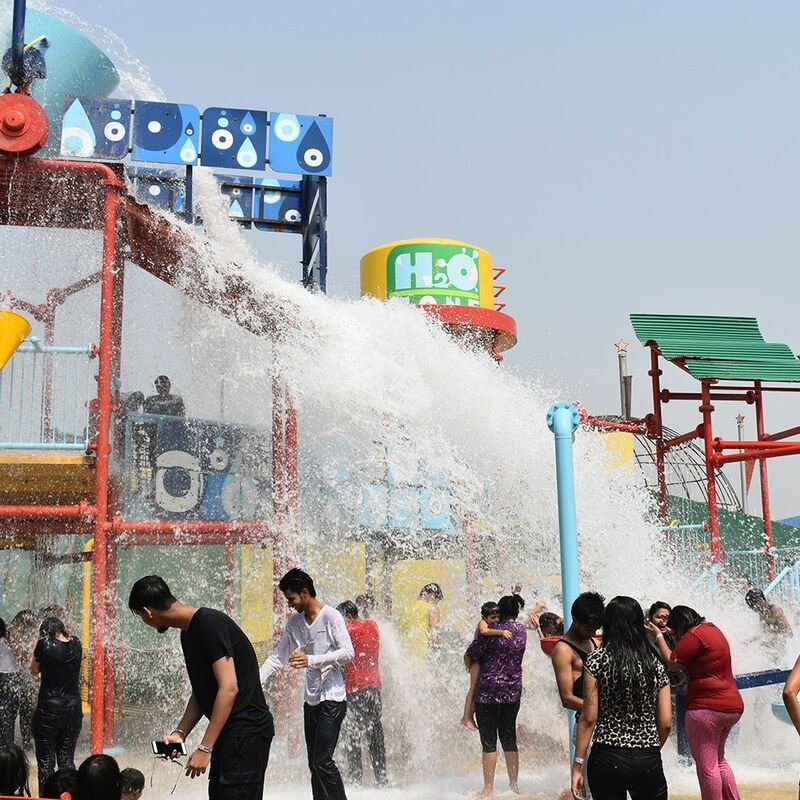 A world class amusement park designed by internationally renowned design consultants and architects Forrec Canada, Management resources California, Electrosonic USA, City design group USA, Dew Canada and TUV Germany. It is spread over 62 acres of land. 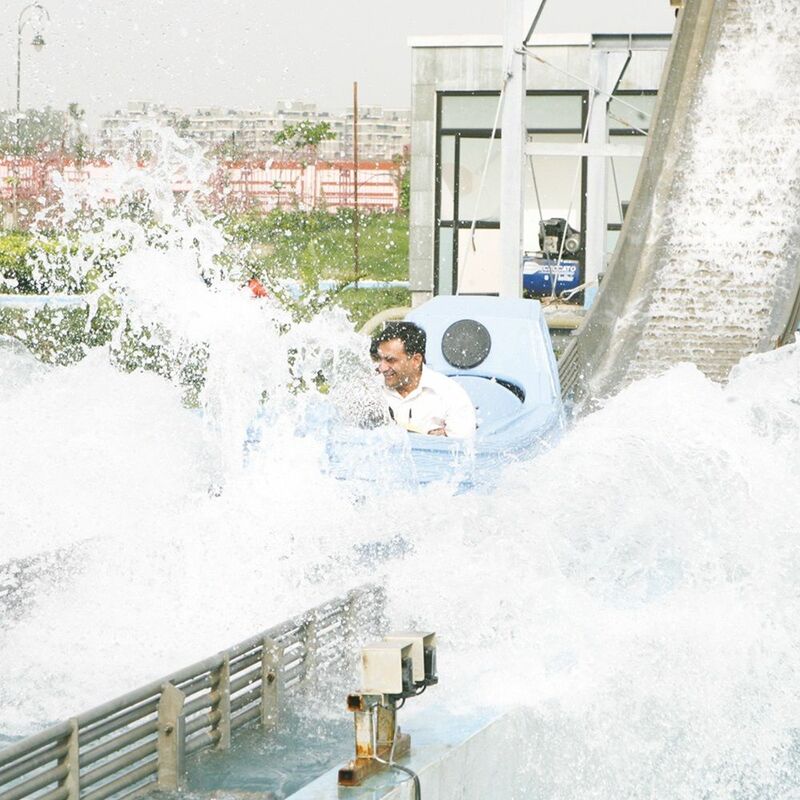 The park adheres to highest globally accepted European Safety Standards DIN-Deutshes Institut Fur Normung which are being followed by top amusement parks worldwide. 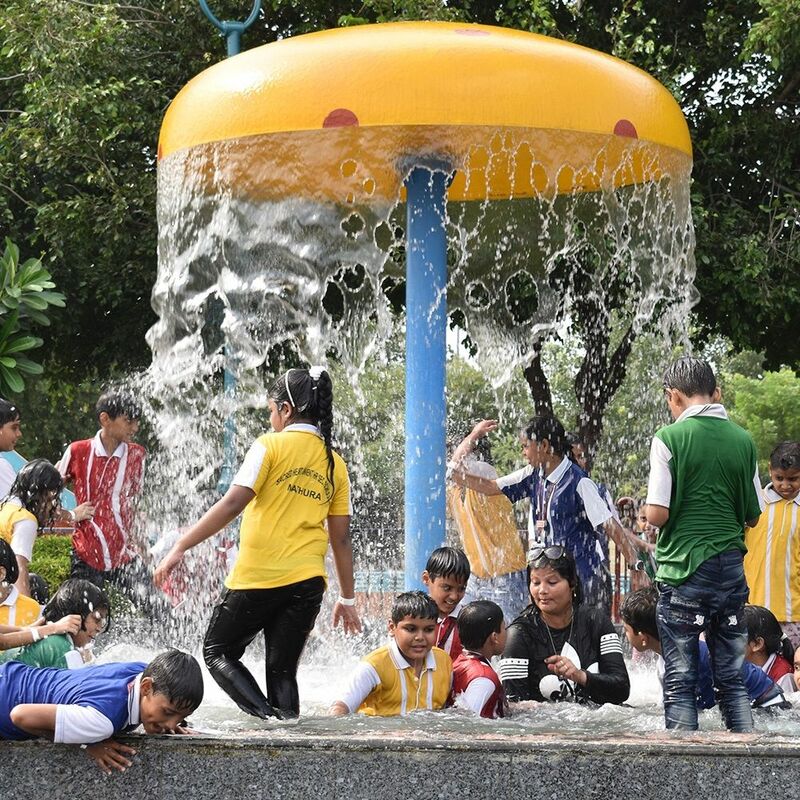 Located opposite Rithala metro station Rohini, Adventure Island is connected to all parts of the city through the Metro and outer and inner ring road. A retail environment with an area more than 2 Lakh square feet. Metro Walk is a concept of an open marketplace which offers a mix of shopping and entertainment with ladies and men's fashion, kids stores, Lifestyle accessories, Restaurants, etc. Any upcoming promotions / new activities will be shared time to time to keep you updated about Adventure Island happenings. Ticket is non-refundable, non transferable and void if altered / tampered. It may be possible that one or more rides may not be operational for reasons beyond our control. 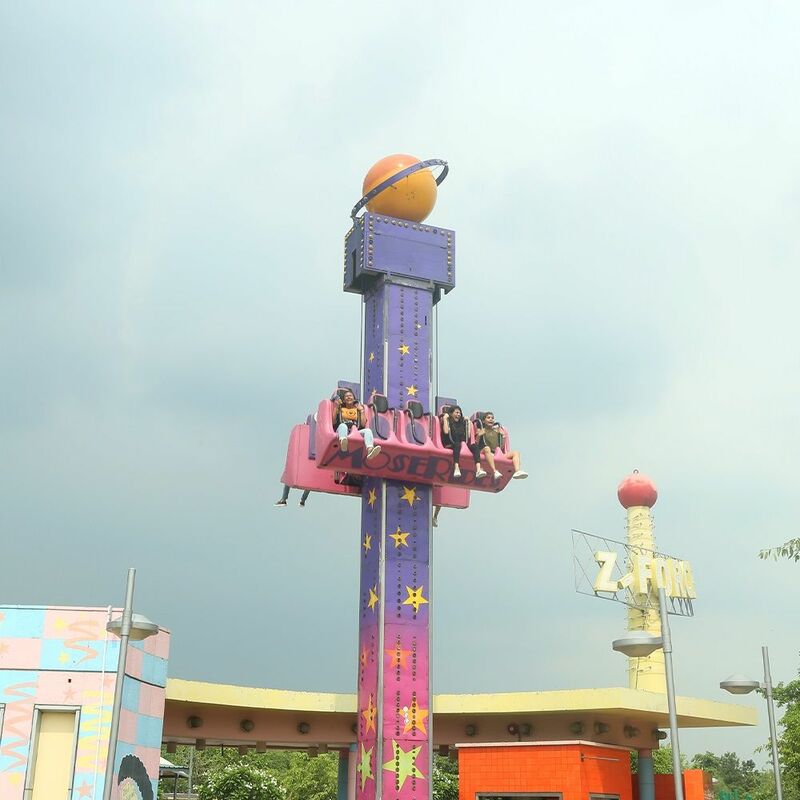 They request you to bear with them and enjoy other rides instead. Please do not try to remove /transfer/tamper/disfigure or mutilate the wristband. Doing so will disqualify you from taking rides even if you possess a valid ticket. Carrying of food, alcoholic or other beverages from outside into Adventure Island are strictly prohibited. 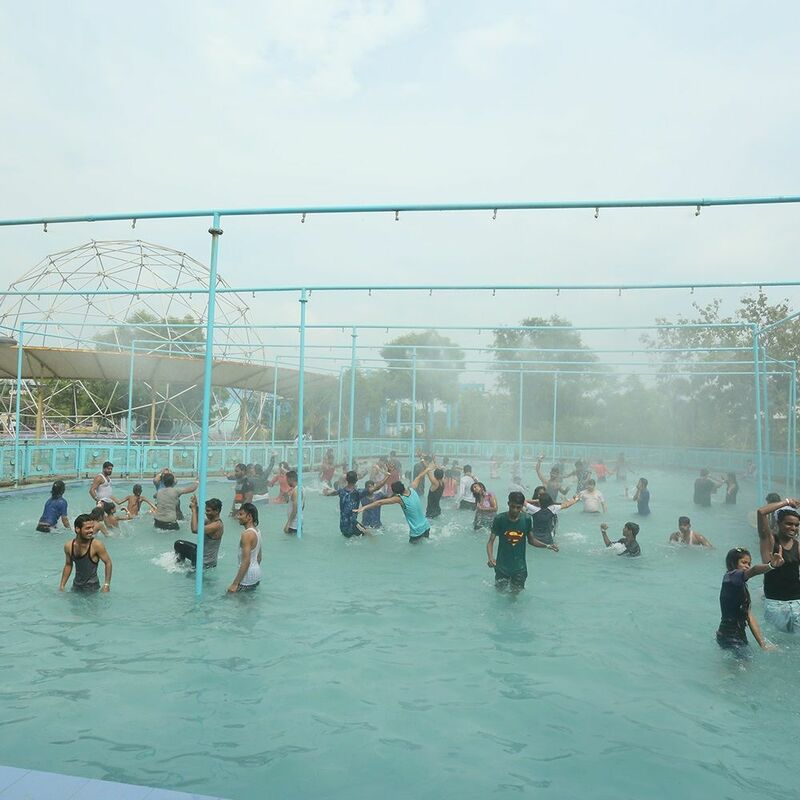 They reserve the right to deny admission or to ask a person already admitted to leave the premises, for failure to comply with any of the Adventure Island rules, or for un-safe, illegal or offensive behavior. Person under the influence of alcohol will not be permitted inside Adventure Island. No Fire Arms/ Weapons are allowed in the premises. Smoking inside the premises is prohibited under the law. Expectant mothers, persons with heart conditions, nervous disorder, blood pressure and neck or back injuries should adhere to the safety advices given outside each ride. 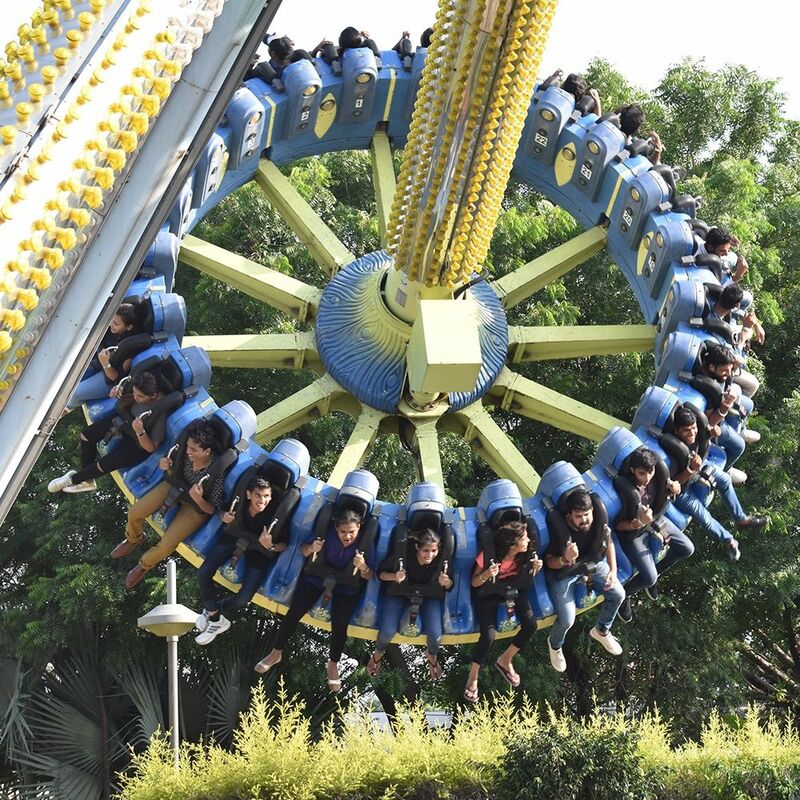 Certain rides are high in thrill quotient and hence should be completely avoided by them in the interest of their own safety. Entry is free for children up to the height of 90cm. 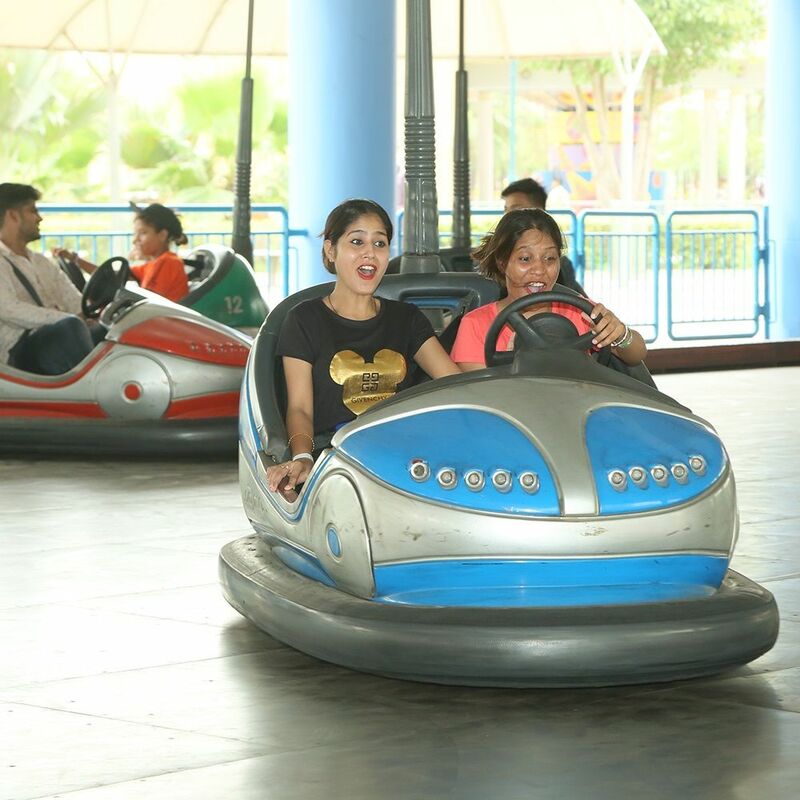 / 3 ft. Each ride has a height regulation board that restricts entry based on the height of the person. 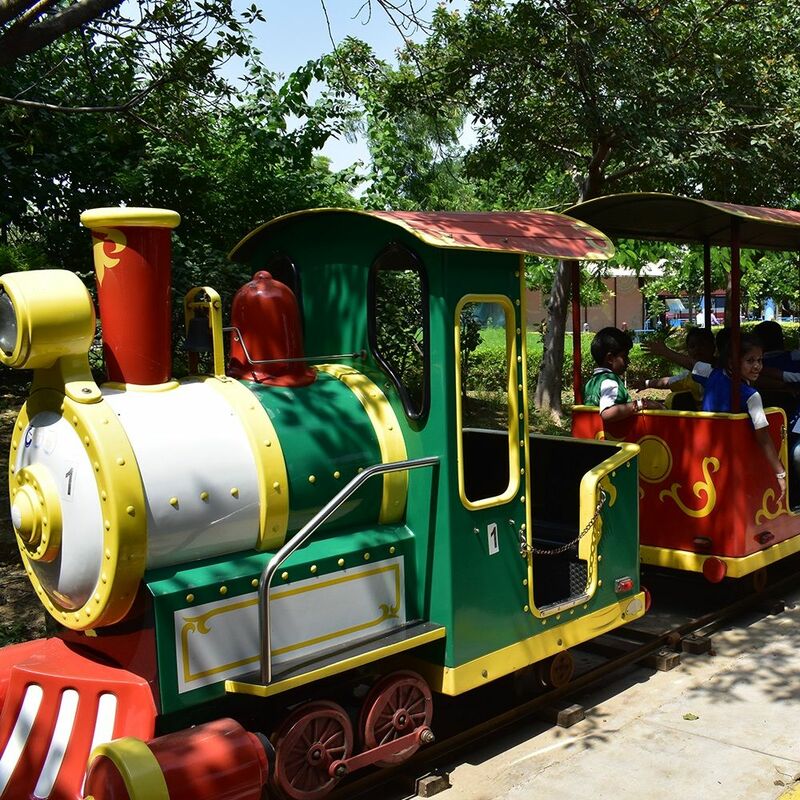 The same to be followed as per safety norms of each ride. For any pre-booked school groups, ticket at student rate will be applicable only on production of identity card or wearing school uniform. Certain dresses worn by the visitors like lungis, sarees and skirts etc. may not be suitable for particular rides due to safety reasons and hence entry may be denied based on attire. Bags/carry bags are not allowed inside Adventure Island. Guests are requested to take care of their belongings; the management will not be responsible for any loss of articles. Entry to the Adventure Island will close 01 hour before the closing time of the park. Entry to Adventure Island is strictly against the purchase of a ticket. 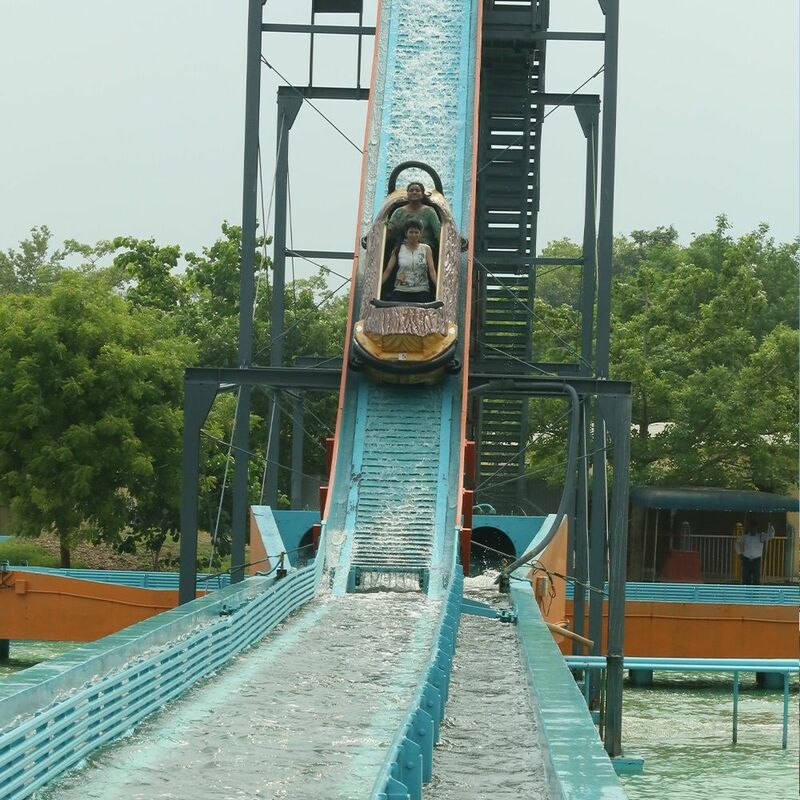 Management reserves the right to close/shut Adventure Island in case of climatic conditions like rain; storm, etc. for the safety of the guests. Please check/count bands, tickets and balance before leaving the ticket counter. 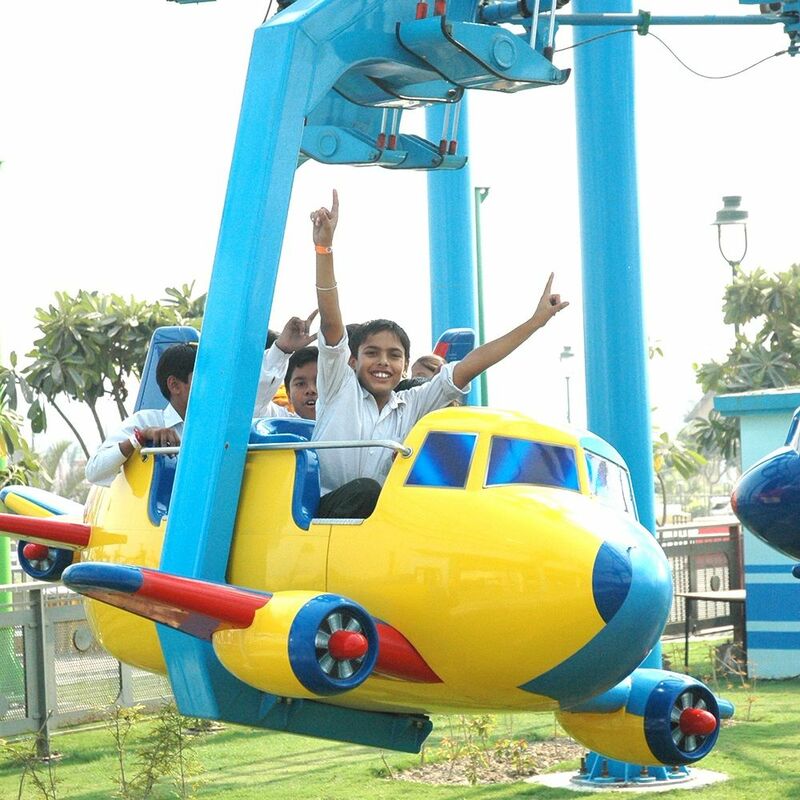 Keeping in view the safety of the guests the management of Adventure Island reserves the right to deny or delay the entry due to bulk booking/heavy rush in the park. The management reserves the right to change the park timing, rates and any terms conditions without any prior notice. The management`s decision shall be final in any matter of dispute. For any free ticket offers pay taxes on arrival at ticket counter. 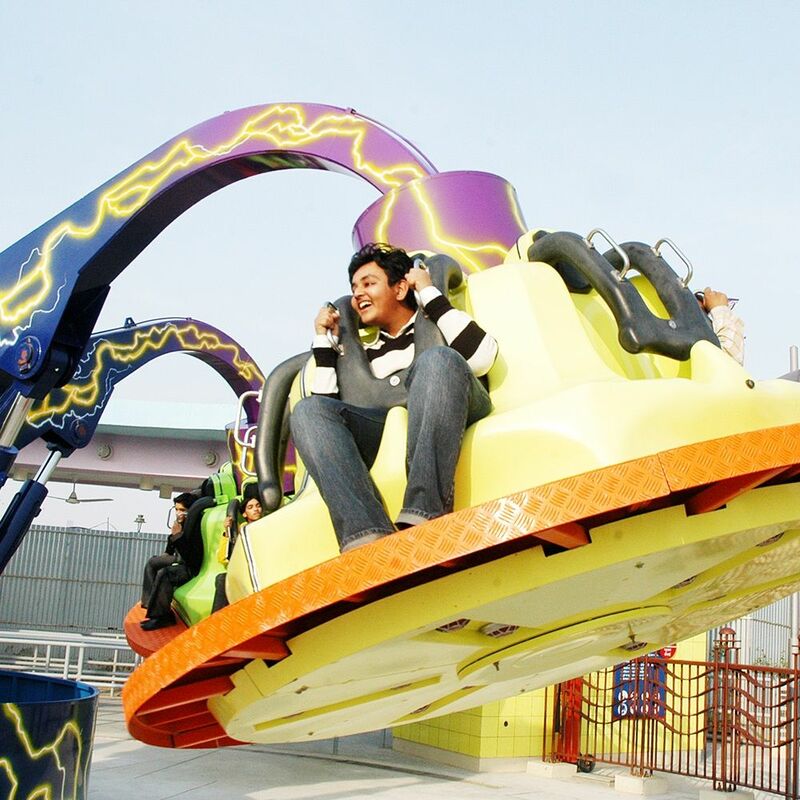 Note: Due to some major fault, 3 rides i.e Twister, Derby Devil and Flip Out of Amusement park is not operational.